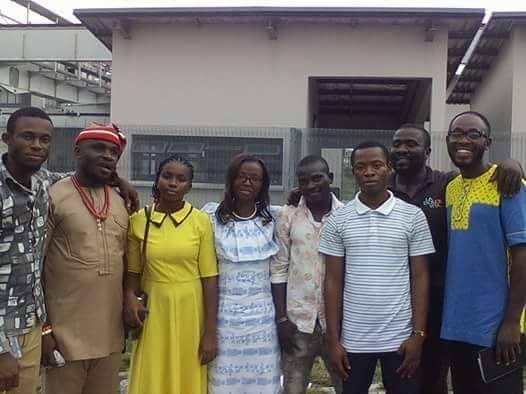 The Federal High Court of PortHarcourt Rivers State, has on Thursday the 10th day of May 2017, discharged and acquitted Eight IPOB Family activists, which include Destiny Amuche the 20year Old Female still undergoing trial, on the charges of Treasonable Felony after being granted bail by same court in 2016. 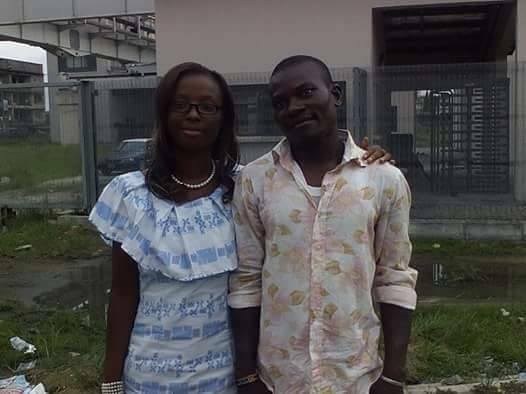 Their Co-Defendant Godwin Ogbonna was discharged after spending one year in Prison, due to his stringent bail conditions. Hon. Justice H.I.O Oshomah dismissed the case, after the defending counsel Barrister Nwoyike Livingstone urged the Court to dismiss the charges against the defendants in pursuant to Section 351 of the Administration of Criminal Justice Act, 2015, notified the court over the frequent absence of the prosecuting counsel and their inability to produce witnesses against the defendants. On this basis, the presiding Judge dismissed the case. It will be recalled that, Destiny Amuche who was 19 of age as at 2015 when she was detained, was granted bail, following the alarm raised and relentless efforts made by the Indigenous People Of Biafra, over her unlawful detention and incarceration. It is very paramount for the World to be of knowledge that, the now 20year Old Destiny Amuche, has being undergoing trial after perfecting her stringent bail conditions, on the charges of Treasonable Felony. 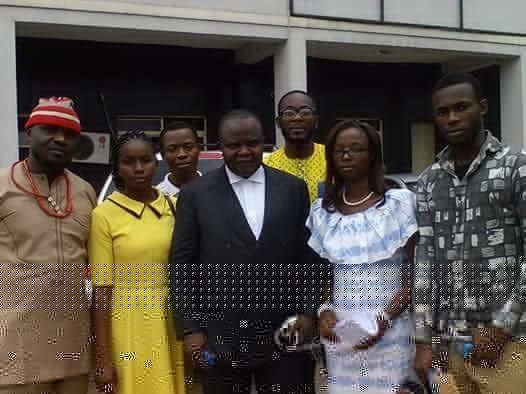 The discharged persons expressed their ardent appreciation to IPOB Leadership and Legal Team, for the relentless efforts channeled towards their freedom. Everyone exchanged hugs and there was mind blowing joy in the air, before farewell bidding was done, as they came from various regions in BiafraLand to participate in the Igweocha November 2015 protest, following the illegal detention of IPOB Leader Citizen Nnamdi Kanu. Chukwunonso Nwolisah one of the discharged persons and the founder of EZIOKWU BUNDU FOUNDATION, indeed appreciated IPOB Leader Mazi Nnamdi Kanu, for his immense contributions towards the Biafra struggle and Legal Team, who saw to the dismissal of their case. The unequivocal efforts of The Leadership and Legal team of The Indigenous People Of Biafra, has once again yielded positive outcome of Freedom and also proven to the World that, we take care of Biafrans who were unlawfully victimised by the Nigeria Government, without any external or political aid. The Leadership is also on the move to make sure, all detained Indigenous People Of Biafra are released from various Nigeria Government secret dungeons.